Whether looking at divided cities or working with populations on the margins of society, a growing number of engaged academics have reached out to communities around the world to address the practical problems of living with difference. This book explores the challenges and necessities of accommodating difference, however difficult and uncomfortable such accommodation may be. 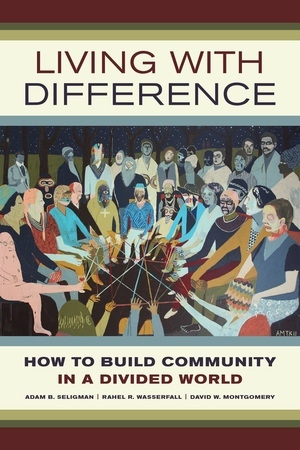 Drawing on fourteen years of theoretical insights and unique pedagogy, CEDAR—Communities Engaging with Difference and Religion—has worked internationally with community leaders, activists, and other partners to take the insights of anthropology out of the classroom and into the world. 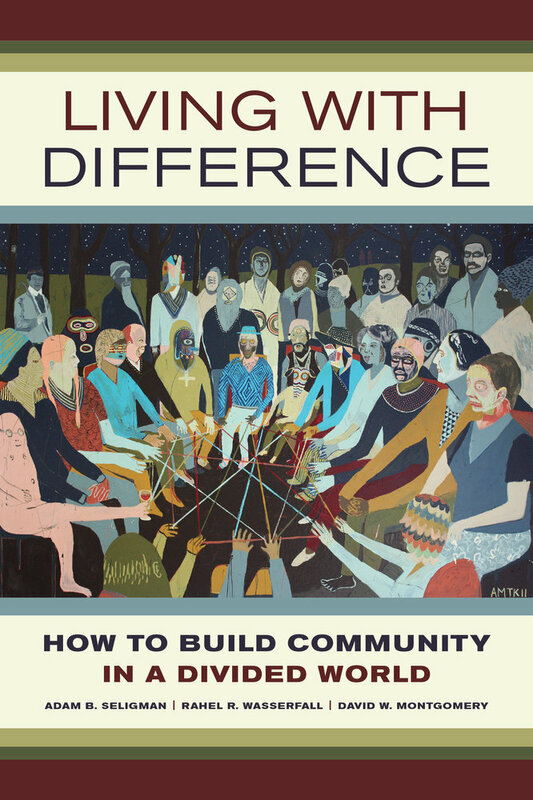 Rather than addressing conflict by emphasizing what is shared, Living with Difference argues for the centrality of difference in creating community, seeking ways not to overcome or deny differences but to live with and within them in a self-reflective space and practice. This volume also includes a manual for organizers to implement CEDAR’s strategies in their own communities. Rahel R. Wasserfall is Director of Training and Evaluation for CEDAR and a resident scholar at the Women’s Studies Research Center at Brandeis University. David W. Montgomery is Director of Program Development for CEDAR.